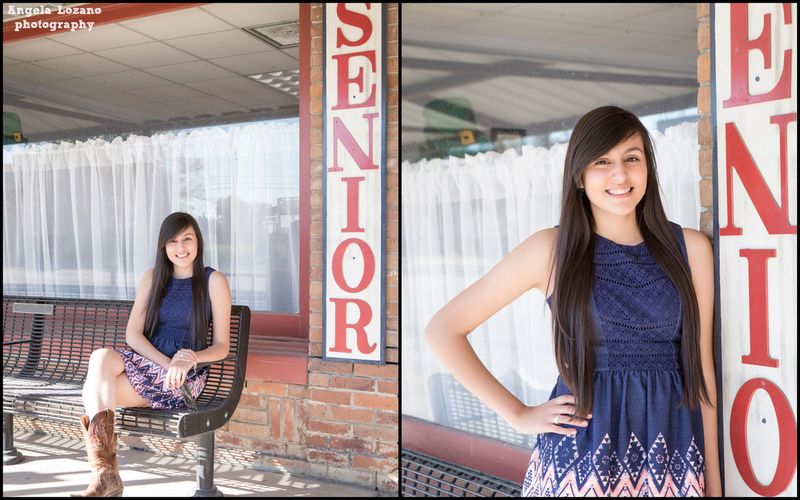 Sandra chose the quaint town of Bertram, Texas and a neighboring ranch for her senior shoot. She loved the old fashioned store fronts and colorful brick buildings that lined the downtown area. Our next stop was a friend's ranch known for it's majestic Oak trees. This fall Sandra is heading off to Texas A&M and is excited to still be close enough to home to visit her younger sisters. I was lucky enough to shoot Matt & Jessica's engagement photos and wedding a few years ago and it is so much fun watching their family grow. Sweet Kennedy made it easy to get the perfect family shots, she was all smiles! 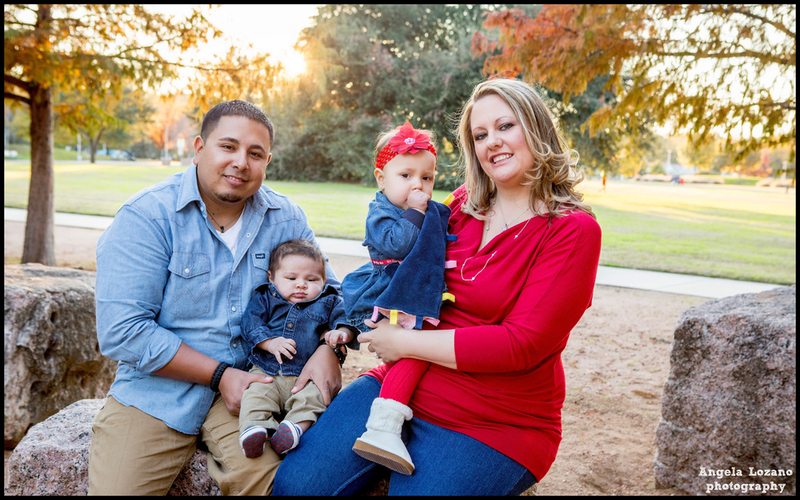 This sweet family was a pleasure to photograph on a lovely November afternoon at Butler Park. The fall leaves were in full color and the sky clear. 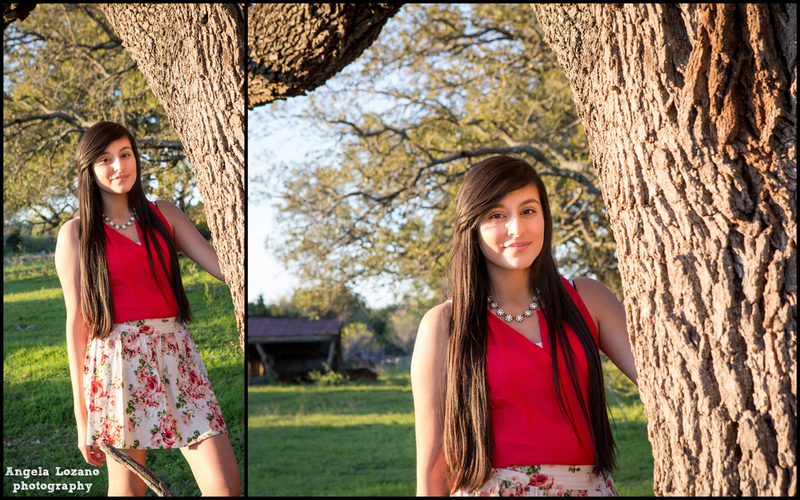 This beautiful session was shot in Johnson City on a gorgeous fall day in November. 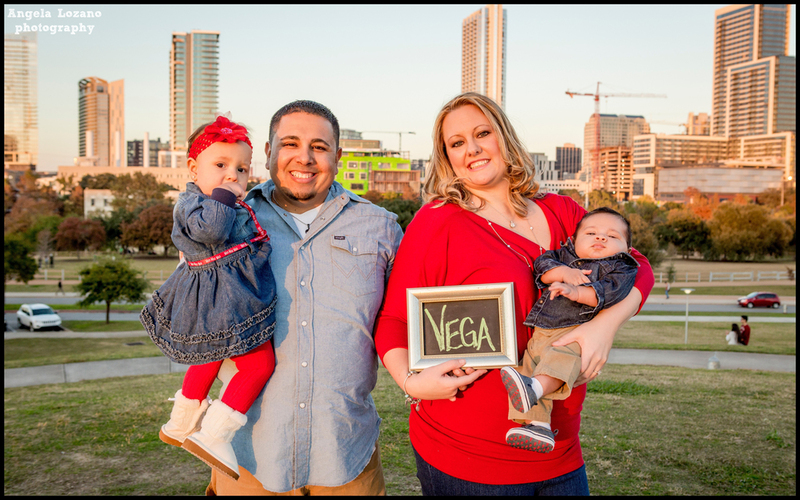 Laura and Jesse took photos under the windmill after their wedding and it was sweet to recreate those photos with their daughter. This session was extra special, I love photographing family and friends and I was lucky to have such an amazing aunt growing up. She introduced me to the brat pack and the time she spent living with us was like one giant sleepover. Driving in from Houston, we spent the whole weekend catching up and shot this beautiful engagement session in Bee Cave, Texas. 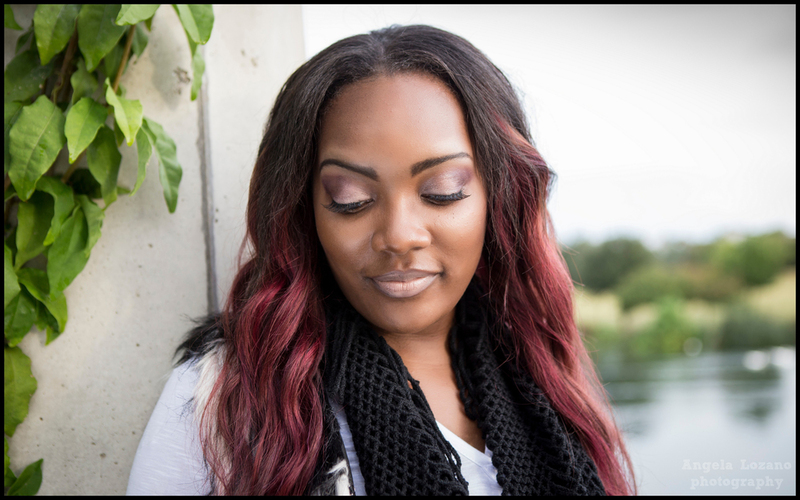 This stunning Senior is graduating from Lamar University in Beaumont this fall. Shot on a super rainy day in October, we were lucky to see the sun that evening. These calves were just a day old when I photographed them in late August for JGB Legacy Livestock, located in Round Mountain. This sweet girl is a 6 month old Toy Australian Shepherd with a big personality! We spent a Sunday afternoon in late April checking out the bluebonnet fields at Muleshoe Bend Park, where the flowers were taller than this tiny gal. 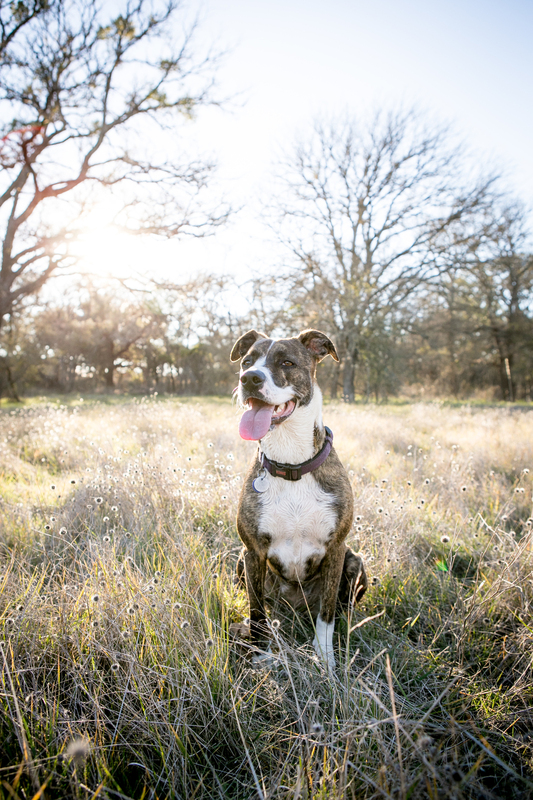 January marked the two year adoption anniversary of my lovely pup Bailey, a lab-pit mix adopted from San Antonio Pets Alive. To celebrate we spent the afternoon exploring a friend's property in Blanco County.